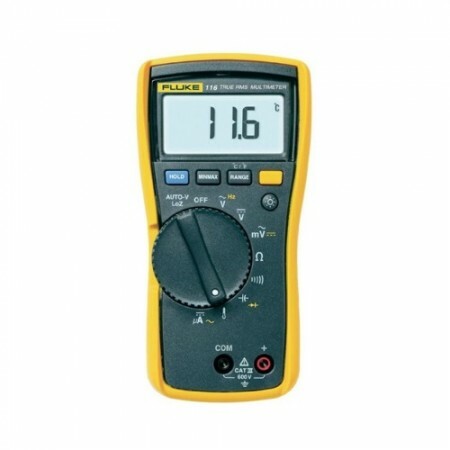 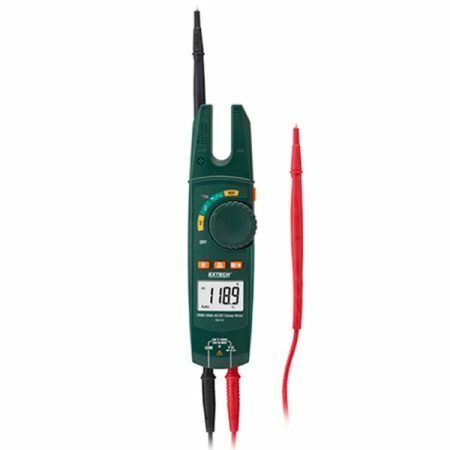 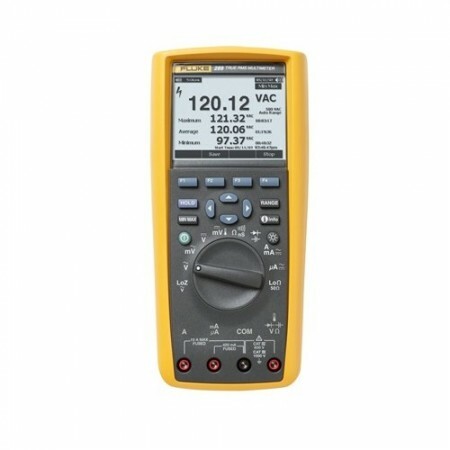 The Fluke T6-1000 Electrical Tester with FieldSense technology lets you measure voltage the same way you measure current, without test lead contact to live voltage. 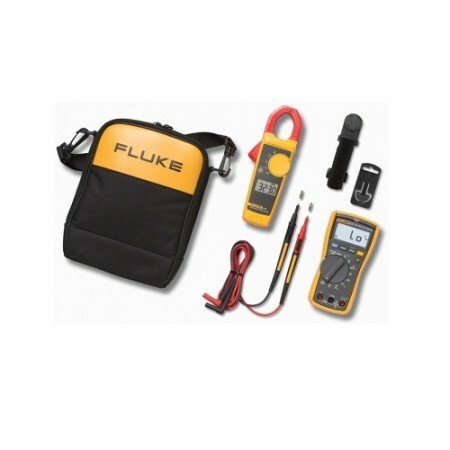 The Fluke T6-1000 Electrical Tester with FieldSense Technology lets you test where it used to be impossible. 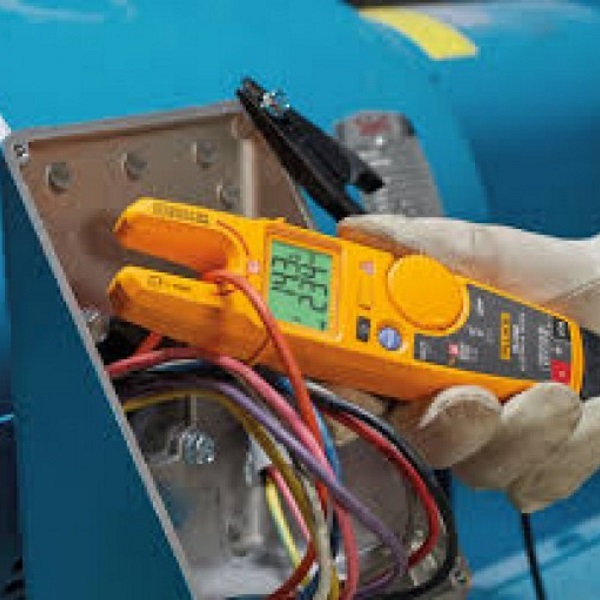 Crowded junction boxes, conductors with inaccessible end points, all without test leads! 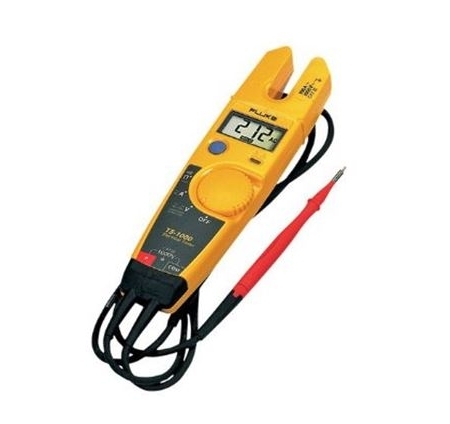 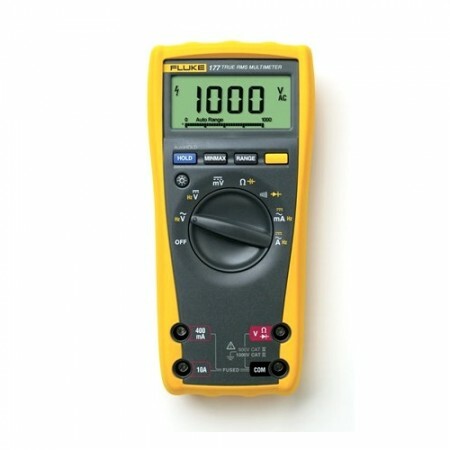 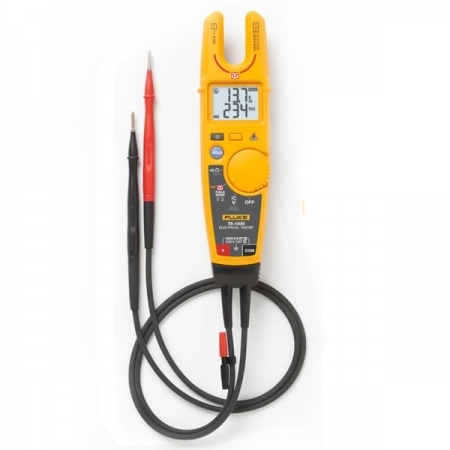 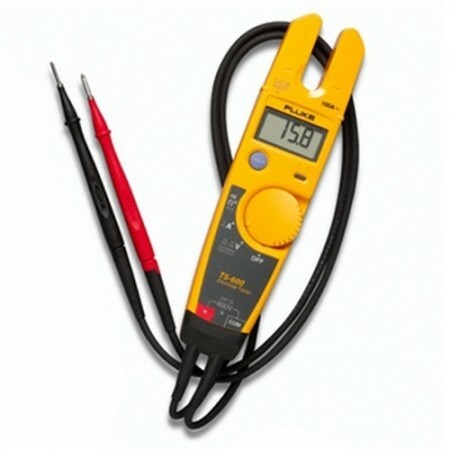 Be Safer: Measure voltage to 1000V ac through the open fork, without test leads.